Provide comfort for the family of Verl Butler, Sr. with a meaningful gesture of sympathy. 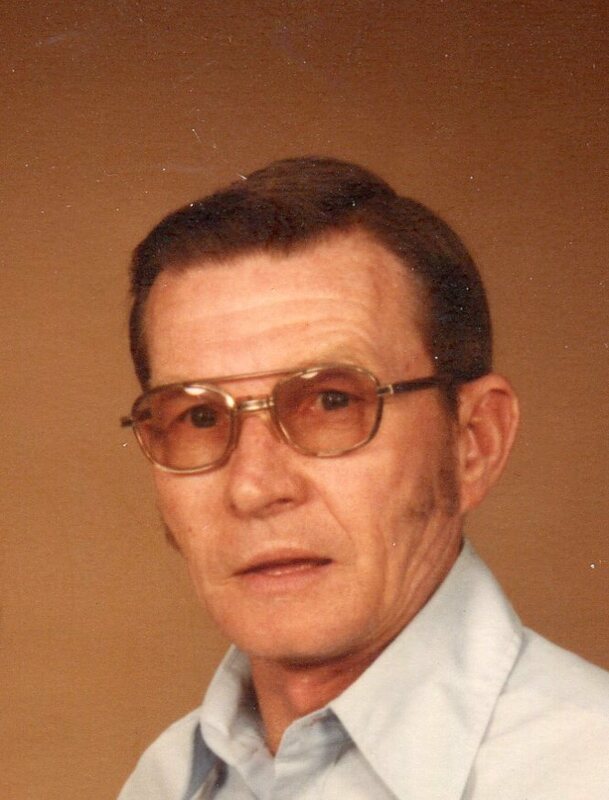 Obituary for Verl Dean Butler, Sr.
Verl Dean Butler, Sr., 88 years of Seaman, passed away Friday, January 25, 2019. Verl was born July 31, 1930 in Seaman, the son of the late Donald B. and Sarah M. (McCormick) Butler. Beside his parents, Verl was preceded in death by his wife, Barbara (Shipley) Butler; twin sister, Myrl Butler; sister-in-law, Eva Butler. Verl was a 1948 graduate of Seaman High School, member of the Seaman United Presbyterian Church and a U.S. Army Veteran. Verl worked for Milacron in Wilmington for several years and retired from the Hobart Corporation in Hillsboro. Verl was a public servant where he umpired baseball in several counties, a member of the Seaman American Legion Post 633 where he received the 1994-95 outstanding service award; served on the Seaman Fire Department, Seaman Life Squad, Auxiliary Policeman for the Seaman Police Department, served on the Seaman Village Council for 12 years, member Seaman Lions Club and in 2005 received the Seaman-North Adams Alumni Association Community Award. Verl is survived by three sons, Mike Butler of Russell Sprins, KY., Verl Dean (Margaret) Butler, Jr. of Pflugerville, TX., Randy (Lisa) Butler of Russellville, OH. ; 7 grandchildren and 12 great grandchildren; one brother, Philip Butler of Liberty Township, OH. ; two sisters, Edith (Richard) Wigginton of Seaman, Irma (Charles) Marsh of Hillsboro; several nieces, nephews, cousins and a host of friends. Funeral services will be held 2:00 P.M. Saturday, February 2, 2019 at the Wallace-Thompson Funeral Home, Lewis-Sullivan Chapel in Seaman with Homer Holsted officiating. Burial will follow with Military Graveside Rites conducted by the Adams County Honor Guard in the Virginia Cemetery in Seaman. Friends may call Saturday from 12:00 P.M. until 2:00 P.M. at the Wallace-Thompson Funeral Home, Lewis-Sullivan Chapel. To send flowers to the family of Verl Dean Butler, Sr., please visit our Heartfelt Sympathies Store. We encourage you to share any memorable photos or stories about Verl. All tributes placed on and purchased through this memorial website will remain on in perpetuity for generations. Provide comfort for the family of Verl Dean Butler, Sr. by sending flowers.